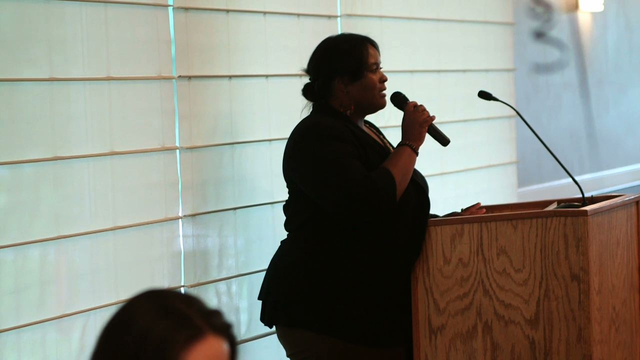 Kia Sweeney is the Program Director of the High School and College programs with Girls Group in Ann Arbor, MI. Girls Group is a program to develop self-sufficiency in young women, grades 7 through 12, who have the potential to become first generation college students. Kia became involved with Girls Group when a friend invited her to an event - and she has been there ever since! Watch to learn more about what Kia does with Girls Group, and about the girls she works with. Watch to learn more about what Kia does with Girls Group, and about the girls she works with. Recognize the American Graduate champion in your life here.